BEAUTY HEALTH AND PERSONAL CARE THAT WORKS. Great For Any Skin Type – Oily, Dry, Combination. PEPTIDES AND ANTIOXIDANT. 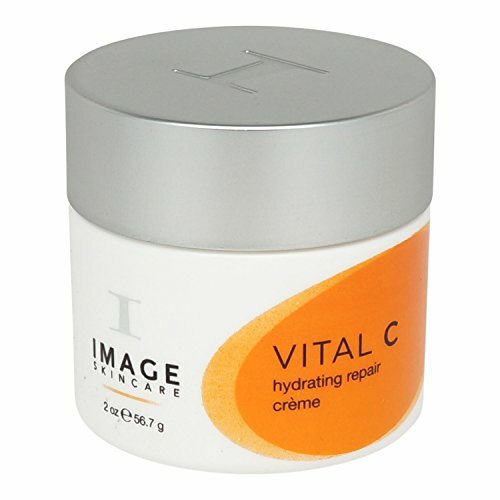 Great For Sun And Age Damage, Boost Collagen, Essential Skin Hydration. 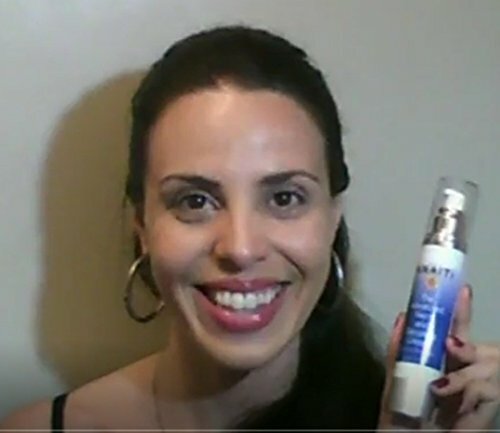 REJUVENATING FACE SERUM NOT JUST FOR CELEBRITIES! -Skin affected by aging or sun damage? 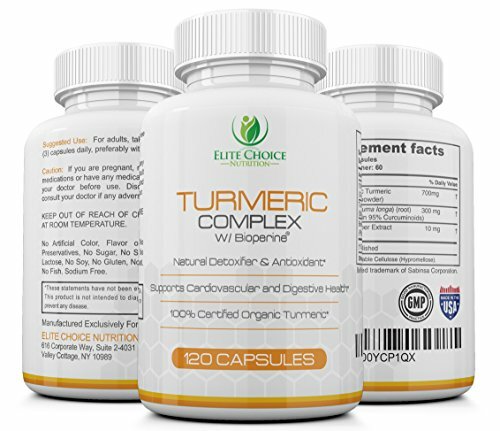 Losing elasticity and youthfulness? RESPECTED RESULTS – OUR PRODUCT RIVALS SIMILAR ALTERNATIVES – IT IS SIMPLY SUPERIOR! – RENOVAGE – shown to lessen pigmentation by 56% after 6 months with skin becoming 35% firmer in 30 days. – MATRIXYL – stimulates collagen-producing fibroblasts to keep your skin smooth and reduces wrinkle depth by 68%. 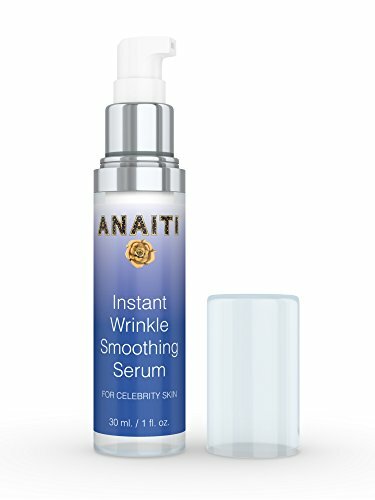 Research has shown that our unique combination of patented ingredients can give a boost to the appearance of damaged, aging skin. Our customers love Anaiti! We stand by the quality of our Serum. Your happiness and satisfaction are our priority! YOU’VE NOTHING TO LOSE – JUST THE YEARS FROM YOUR FACE. Disclaimer:Results may vary. 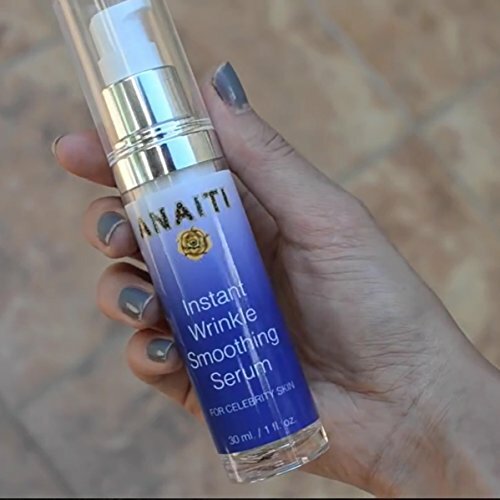 Aging skin has different causes that is why some people won’t see results after the use of ANAITI skin care products. Testimonials and reviews are from real customers who achieved good results, then again individual results can vary depending on skin condition, age, life style and other factors. Copyright © ANAITI 2014. Sold Exclusively by Skinz22LTD and its Authorized Dealers. THIS ITEM IS SOLD AS 2 PARTS PRODUCT – A FACE SERUM AND AN E BOOK, BOTH ARE INCLUDED IN THE PRICE. USED AS Wrinkle Cream Or Day, Night Cream On Loose Or Sagging Skin. PERFECT GIFT IDEA: Buy For Valentine’s Day, Weddings, Birthdays, Mother’s, Father’s Day, Christmas.